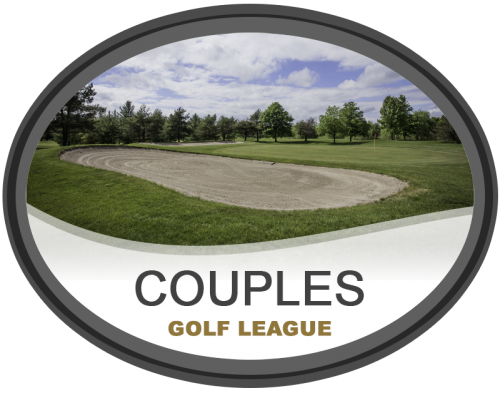 Hurry Couples, Register now online and join Golden Hawk Golf Course for 9 holes for 8 weeks of golf (golf cart included) starting every other Friday May 31st at 5:30 pm. Our 6,400 yard 18 hole public golf course, has tree lined, bent grass fairways, immaculately groomed by our top notch grounds crew. The strategic bunkers, numerous water hazards, and generous landing zones makes this course playable by all skill levels. 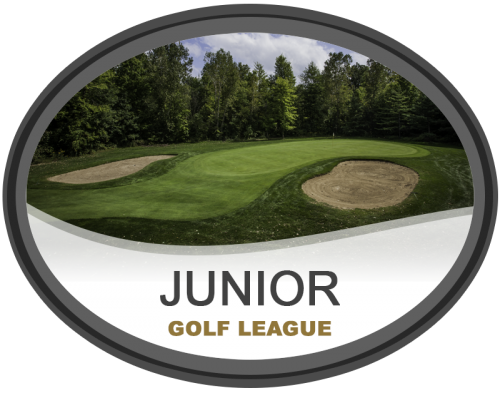 Hurry Junior golfers, Register now online and join Golden Hawk Golf Course for 9 holes competitive play for 10 weeks of golf (golf cart included) starting every Monday June 17th at 12:00 pm. 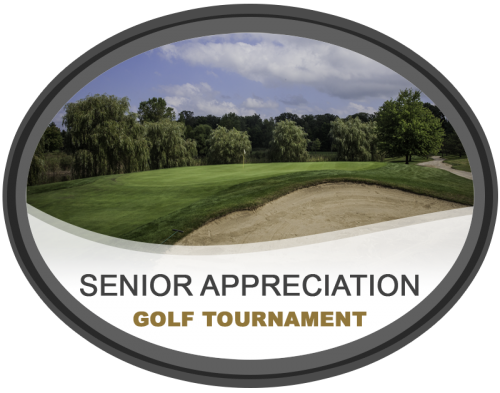 Hurry, Register now online and join Golden Hawk Golf Course for our 4 Person 18 hole Senior Appreciation Golf Tournament Friday September 13th! Tee off is at 10 am. Registration at 9 am. 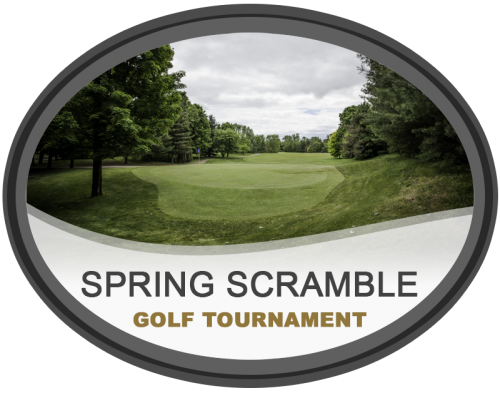 Hurry, Register now online and join Golden Hawk Golf Course for our 4 Person 18 hole Spring Scramble Saturday April 27th! Tee off is at 10 am. Registration at 9 am. 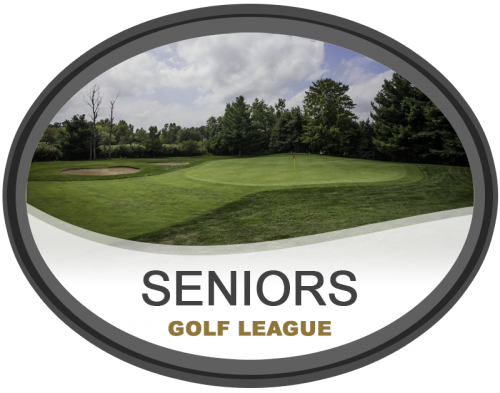 Hurry, Players over 55 Register now online and join Golden Hawk Golf Course for 9 holes for 18 weeks of golf (golf cart included) starting every Thursday April 25th 2019 at 11:30 am. 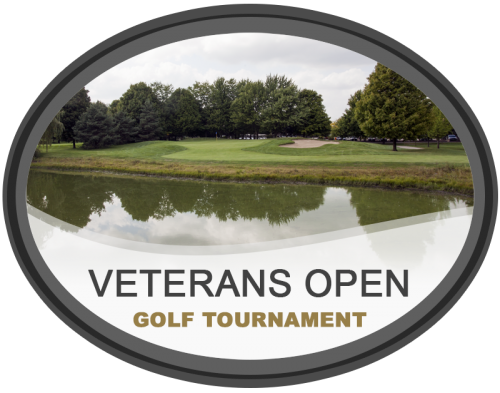 Hurry, Register now online and join Golden Hawk Golf Course for our 4 Person 18 hole Veteran's Open Golf Tournament Sunday November 3rd! Tee off is at 10 am. Registration at 9 am. 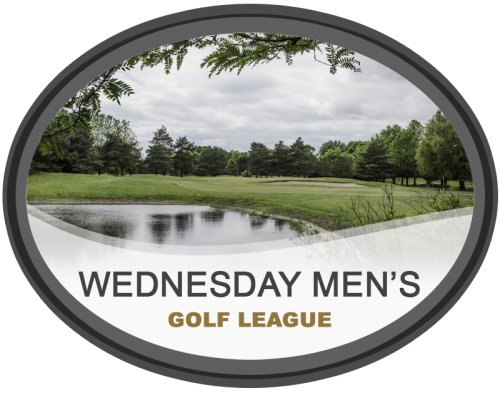 Hurry, Register now online and join Golden Hawk Golf Course for 9 holes for 18 weeks of golf (golf cart included) starting every Wednesday the last week of April 4/24 at 5:00 pm.